Chicago Calling: Art Against the Flow explores Chicago’s history of robust recognition and early acceptance of self-taught and outsider art and artists. The exhibition presents intrinsic themes embodied in the works of 12 artists, including Chicago icons, Henry Darger, Lee Godie, Joseph Yoakum, and others. Themes found in several artists’ works and represented here include the psychologically-charged tension in oppositions and contradictions; interaction between high style and the vernacular, between nature and culture; drawing on memory and the expressive use of line and form as a survival mechanism; immigration and/or relocation as a defining experience; surviving the African American experience; and the power of portraiture as a view into society, psyche, and soul. 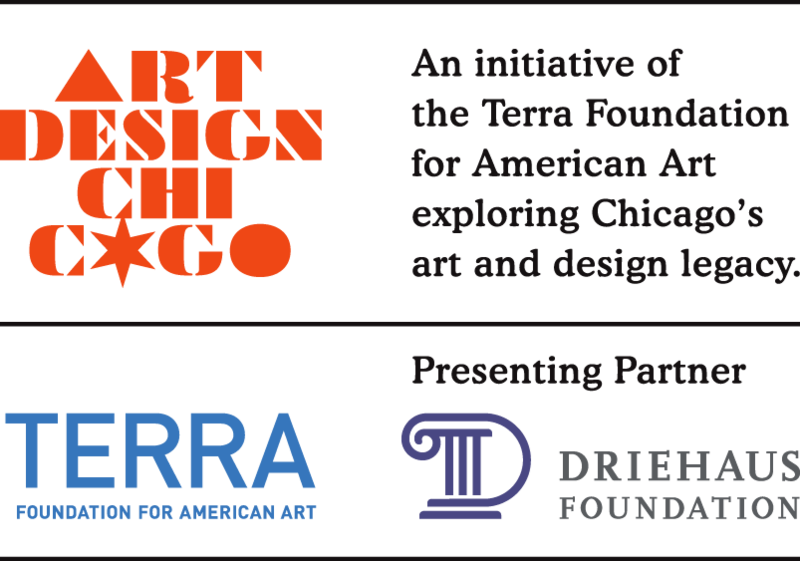 This exhibition is presented as part of Art Design Chicago, an exploration of Chicago’s art and design legacy, an initiative of the Terra Foundation for American Art with presenting partner The Richard H. Driehaus Foundation.